We all love boots in winters. Buying perfect and stylish boots is a tough job. What do you do when you spend more than half of your budget in buying clothes and are left with some amount? Well, you look for the stuff online at reasonable prices. 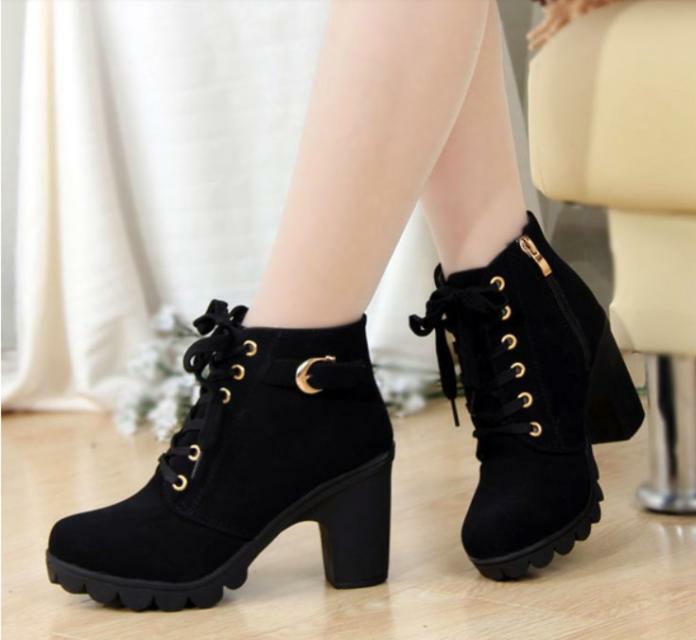 Discover some stylish boots online that are affordable and get the sassy look this winters. The stylish boots are available on Street Style Store. The boots are trendy and make your legs look long. You can wear this boots with a short sweater or an overcoat for a sizzling look! These leather boots look classy and one can get it at affordable prices. Wear these with black tights and a leather jacket in order to add oomph to your look. These high heel boots can add some inches to your height by making you look gorgeous. As the name suggests- Some girls do need these high heel boots. Wear these with a long shrug to get the perfect look! Get the chic look with these royal blue boots. The boots are ideal for those who are in love with blue! Wear these boots with a short black jacket in order to make your legs look long and sassy. These suede boots are something which is a must in every girl’s shoe store. Whether short or tall, the boots are perfect to begin your journey in. Wear these brown colored boots with a white sweater or a long white shrug to be spot-on. Don’t wait a second to grab these boots, Girls! Tell us what is your pick this winters in the comment section below.